HEPA type self-cleaning filter for Cyclo Vac central vacuums. This permanent filter is made with a special material that offers a 99.5% filtration efficiency with particles of a diameter as small as 0.3 µm, so that you benefit from cleaner ambient air at all times. 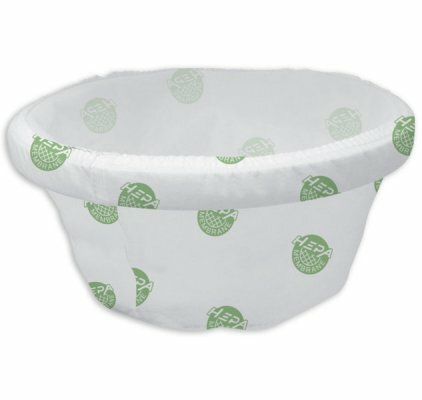 When you use your hybrid vacuum unit without a bag, this filter ensures optimal filtration and protection of the motor. The 11" self-cleaning filter is suitable for the H215 and H315 models. The 14" self-cleaning filter is suitable for the H615, HX615, H715, HX715, H2015 and HX2015 models.